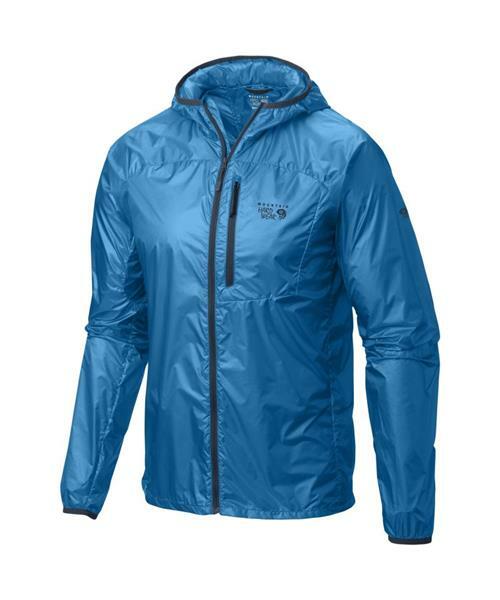 Weather-resistant running and cross-training shell that weighs only 3 oz. A hooded jacket simply can’t get any lighter. The Ghost Lite is so featherweight and airy that training in it is a pleasure, even in adverse conditions. Able to compress down into its own pocket to wait until the weather turns, this jacket is an athlete’s dream.